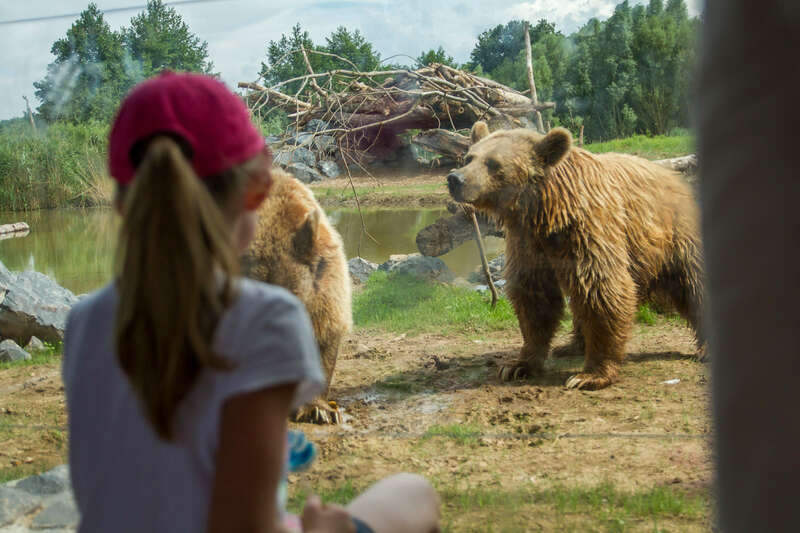 Enjoy one of the most spectacular presentations of brown bears in Europe. The bears have newly redesigned living quarters and visitor information has been updated and improved. 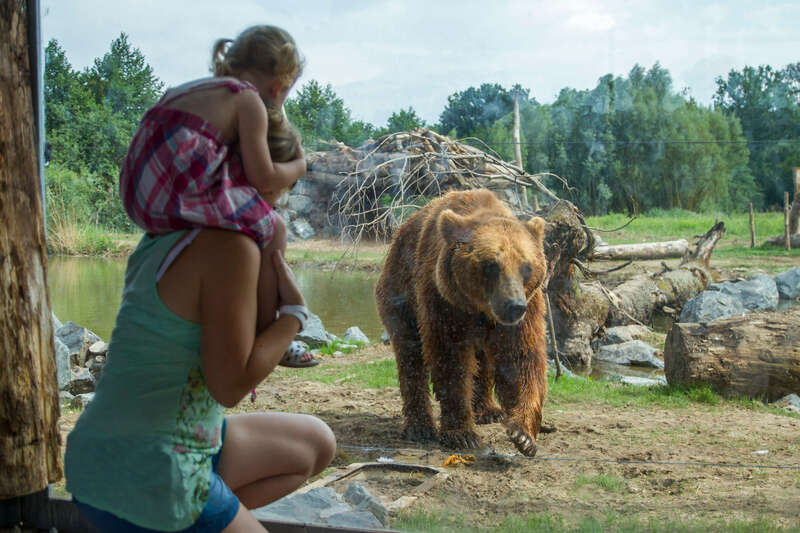 “Bear territory” From above or behind glass screens, observe our four bears as they go about their daily activities. You can even visit their lair! You may find yourself face-to-face with a furry giant. An amazing experience. Learn all about these emblematic creatures in our educational yet amusing exhibition. All four were born in captivity in 1998. 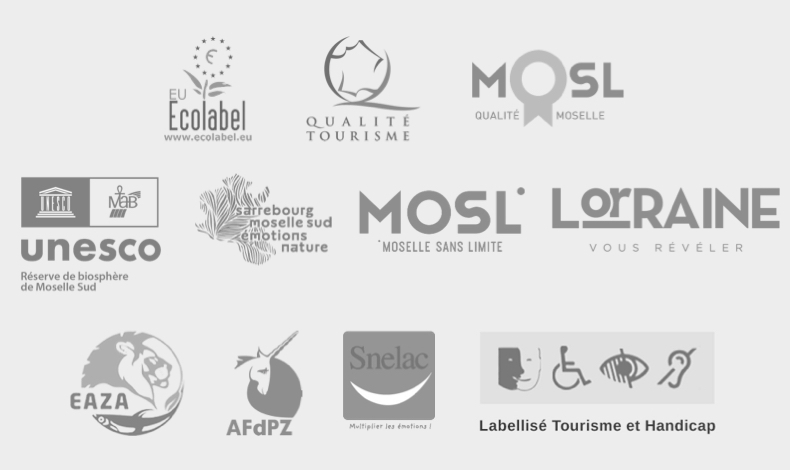 Groseille and Graouly came from Grottes de Han in Belgium and Sofia and Volga came from Amnéville zoo.